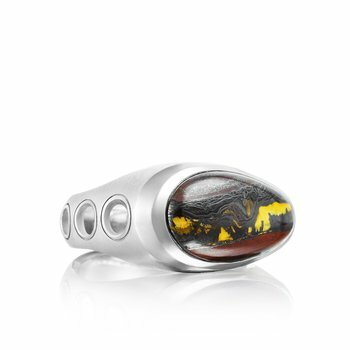 Got the need for speed? 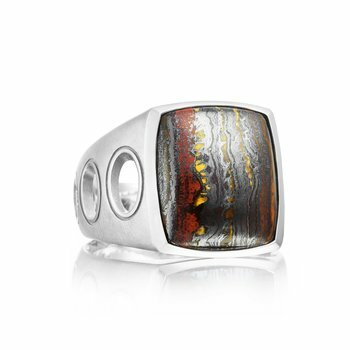 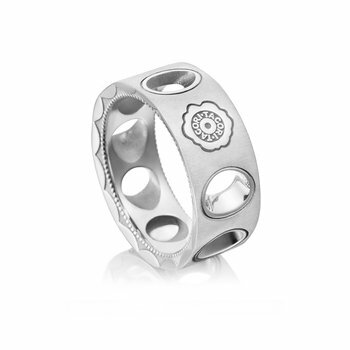 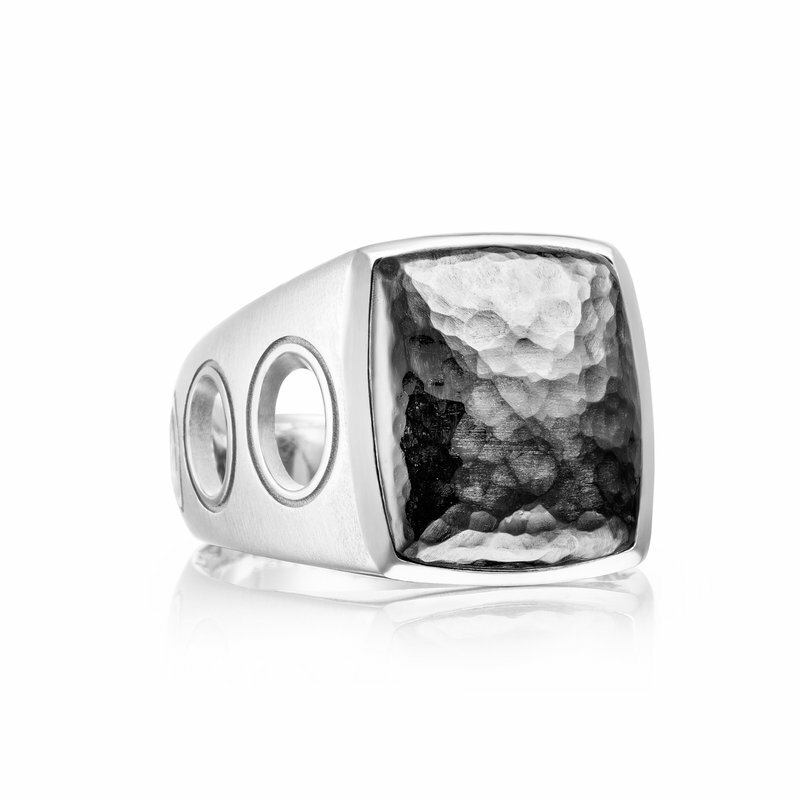 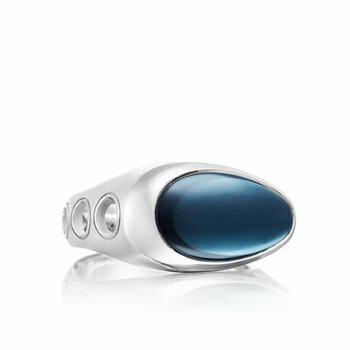 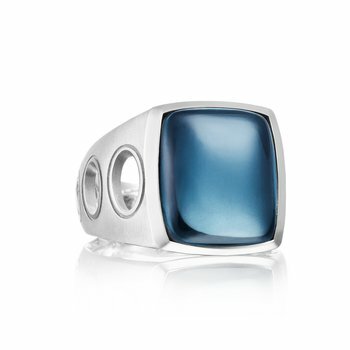 Step out in style with this vintage car inspired vented silver ring featuring a Hammered silver gemstone. 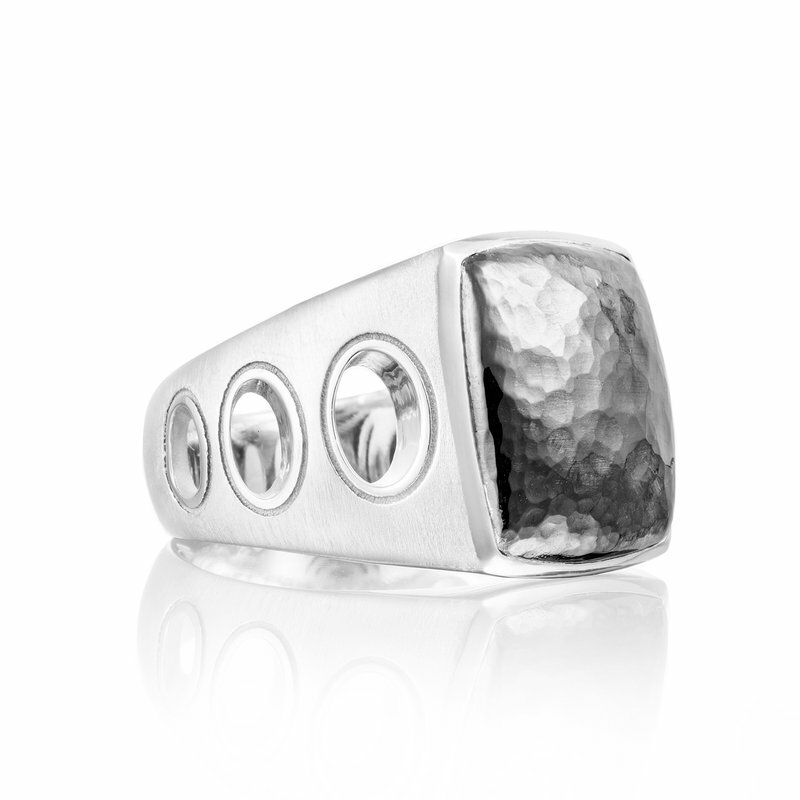 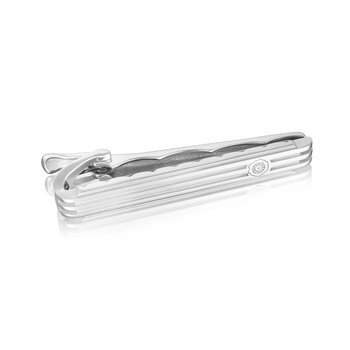 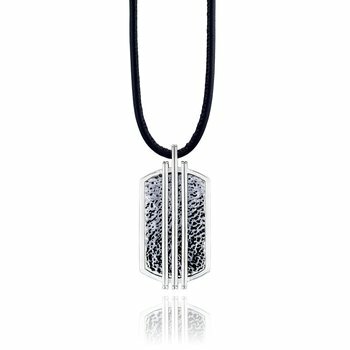 Polish off your look by adding this statement piece to your everyday style.